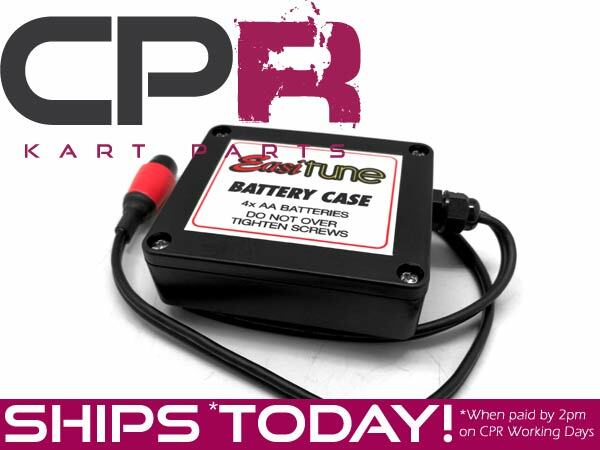 POWER YOUR EASI TUNE WITH AA BATTERIES! 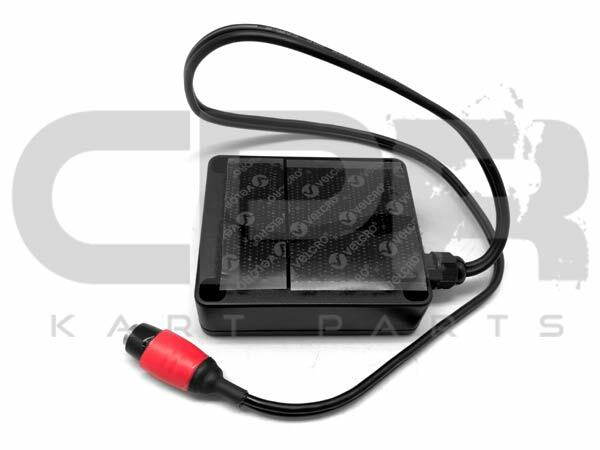 The Easi-Tune battery pack allows you to use easy-to-get AA batteries - such as alkaline batteries readily available at all supermarkets! Or you can use rechargables which can also be bought anywhere easily! 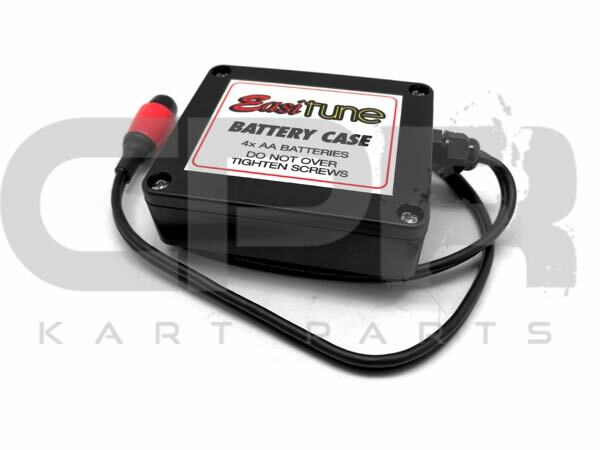 Easitune replacement Battery Can be used with all models of Easi-Tune whether you have an older model or a new one, the new AA case fits all of them! 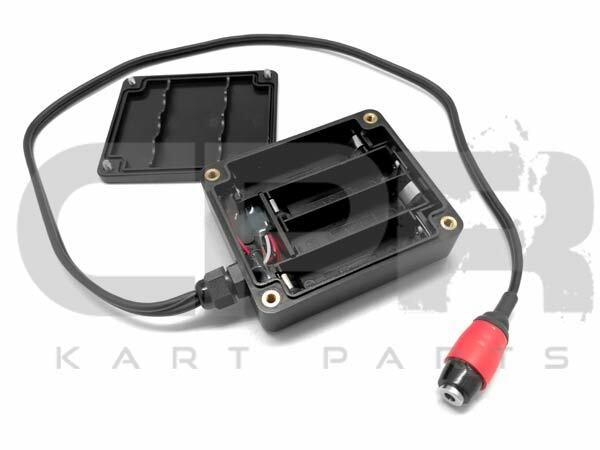 Suits 4xAA Standard, Alkaline, or Rechargable batteries. PLEASE READ the fitting & tuning instructions.